One of the most important things in maintaining a blog, be it about personal or for business, is to create traffic to your page and the best way to do so is by applying the basic rules of SEO. One of which is choosing titles that contain keywords that are most searched about. That way, your blog appears on top of search engines. 100 Day Count – lists keyword searches for the past 100 days. 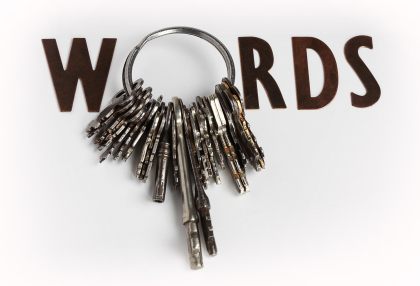 Keyword Effectiveness Index (KEI)- this shows effectiveness of a keyword in terms of search frequency and competition. The higher the number, the more likely it will land you on the top 10. Ratio – it is computed thru comparisons of every search to all competing pages or sites. Unlike KEI the closer it is to 0, the less competition there is. Competition – this is the number of competitors that optimized their sites on that particular keyword. This site shows you the top ten search results and keywords ideas from different search engines and it also produces keyword tag cloud, niche forums, top ranking websites as well as images report and website reports. It is simple and fast and can generate hundreds of keywords from search engines like Google, Bing, the App Store and Youtube. It does not provide keyword search volumes but you can use Google Planner to get that information. This is the best SEO tool for content marketers since it has SEO suite that can integrate with Wordpress. It has excellent SEO guides, automatic publishing, built-in data capture tool, built-in image sourcing, analytics data and its calendar feature allows you to schedule sharing on different social media websites. These are some great tools! I personal favor AdWords and Spokal, but all of them look pretty useful. SEO is so important these days in internet marketing, and having a solid keyword research base is even more important. Thanks for posting! With my Twitter. It has increased my following by 10% in about three days.